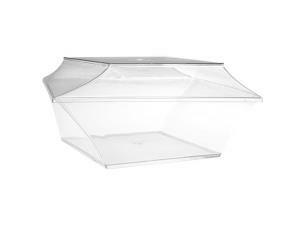 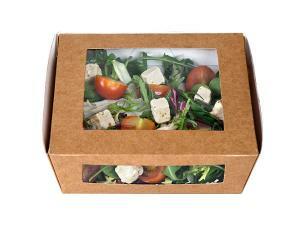 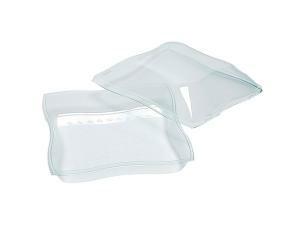 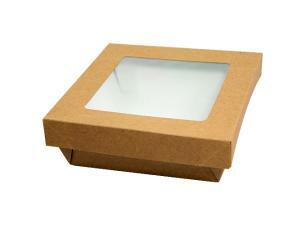 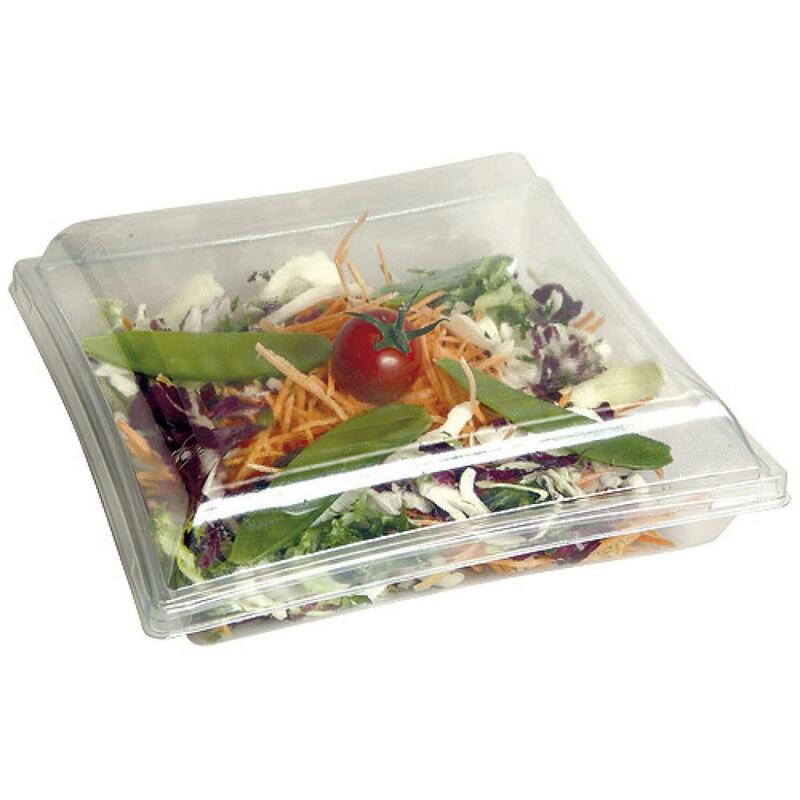 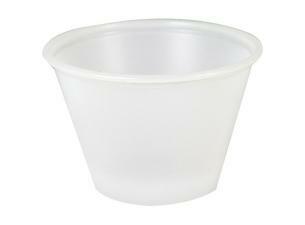 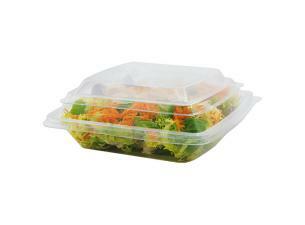 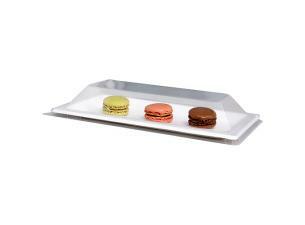 Transparent "Vague" salad bowls with matching lid both made of PS (polystyrene) plastic, 17.5cm diameter. The elegant design of our "Vague" range salad bowl is ideal to show take-away dishes, such as mixed salads, to their best advantage. 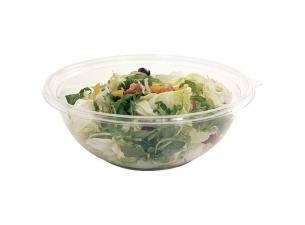 Transparent "Vague" salad bowls with matching lid both made of PS (polystyrene) plastic, 17.5cm diameter. 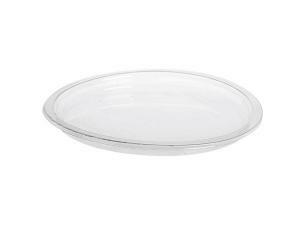 The elegant design of our "Vague" range salad bowl is ideal to show take-away dishes, such as mixed salads, to their best advantage.